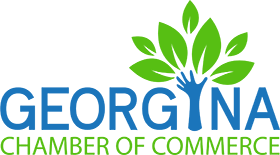 The Georgina Chamber of Commerce Board of Directors would like to invite you to attend the Chamber's Annual General Meeting on Wednesday February 20th at 7:30AM, @ Boston Pizza. The meeting will include an overview of 2018, including financials, and a breakfast. You are encouraged to come out as a member of your local Chamber and have your voice heard.